In today’s digital world, online security is a big deal. Did you know there are ways to browse the Internet anonymously? By hiding your IP address, you can keep people from identifying your geographical location or keep advertisers from tracking your online activity. 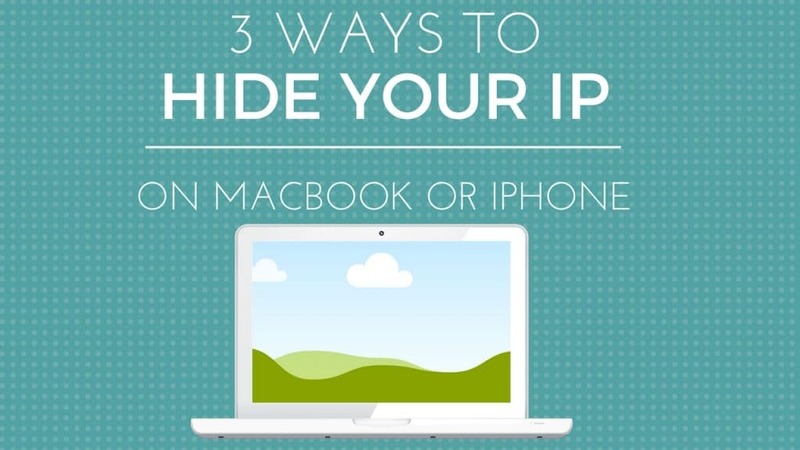 Here’s how to hide your IP address when you’re using a Macbook or IPhone. A VPN (virtual private network) is a service that routes your Internet activity through their servers first. They encrypt your data and assign it a new IP address to mask yours. You can even get an IP address assigned to you from another country. That makes it so you can access websites that aren’t available in your country. A VPN will even mask your IP address when accessing applications on your iPhone. Some of the best VPNs for Macbook come at a price, but there are other VPNs for iPhone that are available as a free app download. That said, you’ll typically get better service by paying a monthly fee. VPNs are a great option for hiding your IP address and protecting yourself from hackers, and they do it all without slowing your Internet speeds. A proxy server is a lot like a VPN. It serves as an intermediate point between you and other websites so that you can use their IP address when accessing the web. Instead of contacting a website directly, your information runs first through the proxy and then to the site you’re accessing. A proxy repackages your data to hide your personal IP address and assigns a new one from the proxy server. That said, it’s not as convenient as a VPN. You have to remember to use the proxy before accessing different sites, and it can slow your web activity. It also won’t encrypt your web data like VPNs do, so it’s only good for IP masking, and it only works on a web browser and not on mobile apps. The benefit of proxy servers is that they’re free, but unfortunately, they’re also limited. Proxies are available all across the Internet and can be found through a simple Google search. 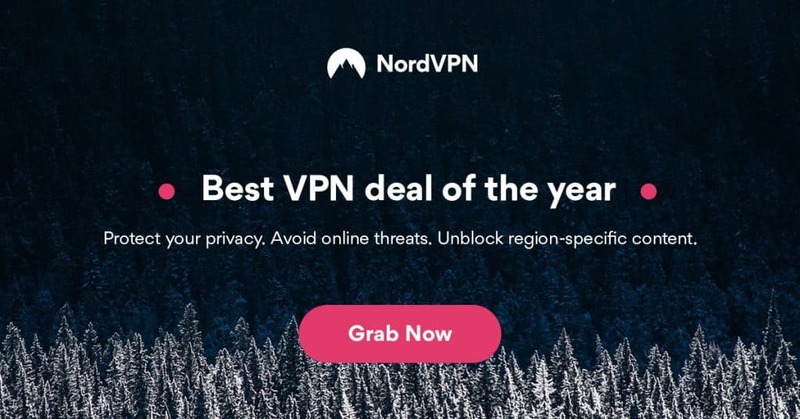 It’s a fine solution if you only need it for one-time use, such as to access a website that’s not available in your country, but a VPN is a better option if you want to continuously browse the Internet anonymously. Tor is another way to hide your IP address online. Tor is a free software program that allows you to browse the Internet anonymously. The name comes from the original software name called “The Onion Router.” How it works is that your data is sent through multiple volunteer networks worldwide. It’s extremely secure because it encrypts your data, and because your data is going through multiple relays, it’s difficult to trace the activity back to the original user. However, it’s very slow, so it’s not good for doing any streaming. Whether you want to hide your IP address to keep your browsing activity private or to access sites that aren’t available in your country, there are several options if you’re using a Macbook or iPhone. Which one of these options will you use?